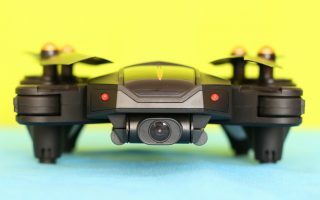 Instruction guides for quadcopters and drones. In order to have a safe and pleasant flight I recommend to every new pilot to read the quadcopter’s user manual. 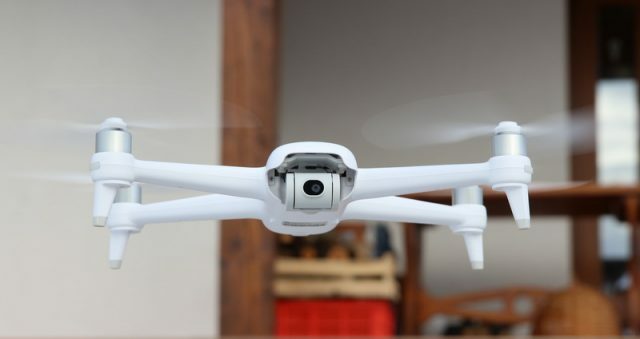 English manual for DJI, Yuneec, Walkera, Syma, JJRC, Eachine, Hubsan, Cheerson, KaiDeng, KingKong, Wingsland, FureBee IdeaFly, Daitone, Feilun, MJX and many other drones. All quadcopter drone manuals are free to download! Download disclaimer: Most of the manuals/guides were send us by our readers. All the manuals shared here are free to download. If you are the copyright owner of the materials and you have any complain just contact us. If you request, I will remove these materials in the agreed upon time limits.